We have a dedicated fleet of lorries that deliver our products all over Ireland. 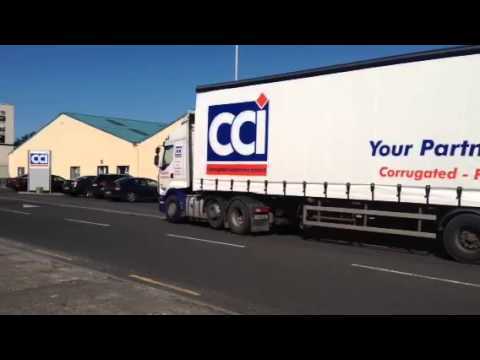 CCI is an Irish owned manufacturer of high quality corrugated packaging. We are dedicated to providing cost effective solutions quickly and efficiently ensuring maximum customer support. Business Sectors served by CCI: Manufacturing, Pharmaceutical, Electronics, Food, Multi-Media Software, Print & Packaging, Healthcare, Technology, and many more. Protective packaging and Inserts: PE / PU Foam Assembled Packs.